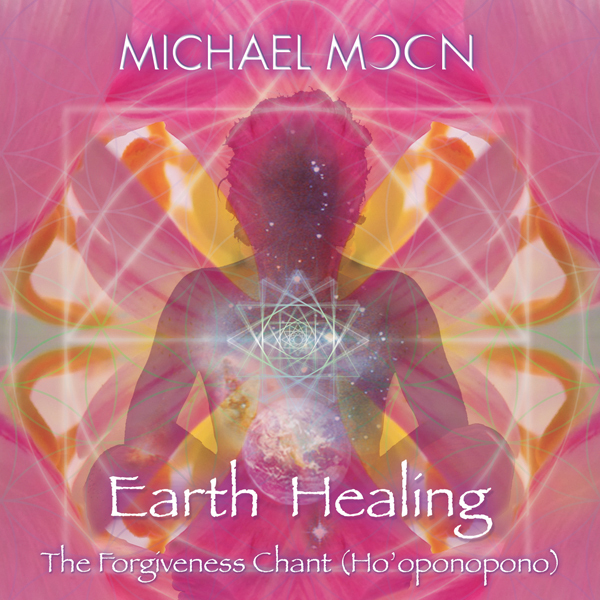 Based on the ancient Hawaiian practice of Ho’oponopono, this beautiful one hour healing chant soars with lush harmonies, flute, cello and guitar. This CD can be used for personal transformation, group-healing circles and as a peaceful backdrop to driving, cooking and other daily activities. I began saying these words to the food I was preparing, to my body, to the river and to the forest below my home. Soon the words became a melody and morphed into this chant. In the process I discovered that what upsets me about humanity’s treatment of the planet also resides in me and so I began singing it wholeheartedly to myself. These healing words, especially sung with feeling can invoke a deep heart opening and emotional clearing. This has resulted in it being called ‘the tissue chant’ in my workshops. When upset with yourself or another, sing this to yourself and see what happens. Sing to our oceans, forests, animals, indigenous tribes, politicians, warlords and corporations. Forgive yourself for your involvement with what is being done to the Earth, let the emotions flow, develop compassion and your world can transform. Dr. Joe Vitale who researched Dr. Hew Len’s story and Ho’oponopono, speaks about ‘total responsibility’. We are responsible for EVERYTHING we experience in our world. He advises that “loving yourself is the greatest way to improve yourself, and as you improve yourself, you improve your world.” This is the core of Buddhist monk Thich Nhat Hanh’s teachings on INTERBEING. As he conveys in one of his poems, ”I am the twelve-year-old girl, refugee on a small boat, who throws herself into the ocean after being raped by a sea pirate, and I am the pirate, my heart not yet capable of seeing and loving… My joy is like spring, so warm it makes flowers bloom in all walks of life.” As the Mayans say “In Lak’ech Ala K’in” I am another yourself. Let us hold the Earth and each other in our hearts as we sing this healing prayer.